Attorney Duckworth prides himself on his ability to simply explain complex legal concepts, helping his clients better understand what the law means for them. 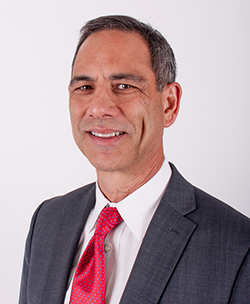 Tim is one of the founding members of MFDD and has been practicing law in the Lehigh Valley for over 25 years representing individuals, trusts, corporations and other organizations. A true client advocate, Attorney Duckworth is known for always “going the extra mile” for his clients. Following law school, Tim continued his course of studies at Villanova University School of Law, where he received a Master of Laws in Taxation. Out of the office, Tim enjoys running, biking, swimming and spending time with his family.